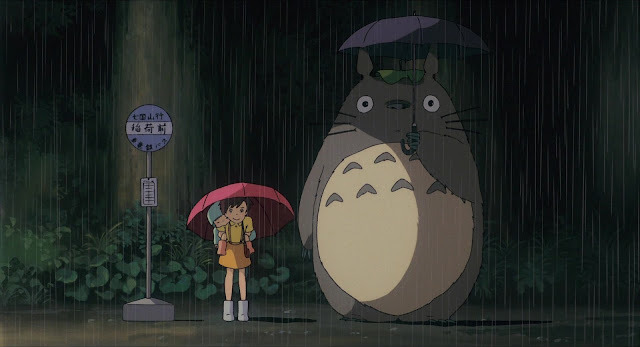 Into the top 70 we go, my second go round through my favorite films of all time. I figure this is a good list to update every so often because we are always discovering new things and also changing our minds on what we do and do not love. The award for greatest documentary I had ever seen was previously held by Baraka, which made this list in the last installment posted, coming in at #79 overall. 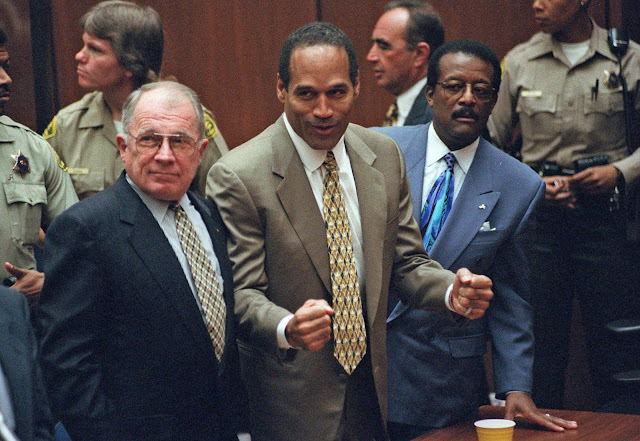 That all changed when I got a chance to sit down and take in all seven and a half hours of the masterful, powerful, expansive, comprehensive and completely brilliant O.J. : Made in America, originally aired as a five night television special but played in theaters as to qualify for the Academy Awards and it ended up winning (and rightfully so). What an achievement this is. Odds are that director Shane Carruth still has not appeared on many radars despite critical success with his films Primer and Upstream Color, but I hope that will change. 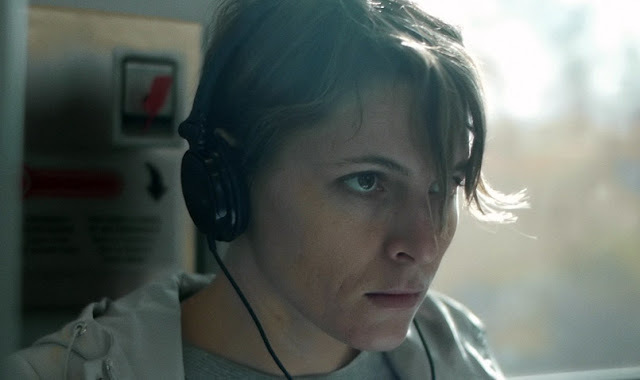 Perhaps he can release something more mainstream that will attract attention to films like Upstream Color, because this is a spellbinding, baffling, bizarre work that deserves to be seen. On my previously list of ten I pointed out that my love was for the original The Vanishing, not the american remake. Well that applies with even more importance here with Oldboy, the original being a Korean masterpiece and the remake...well, nevermind, I won't get into it. Not important. 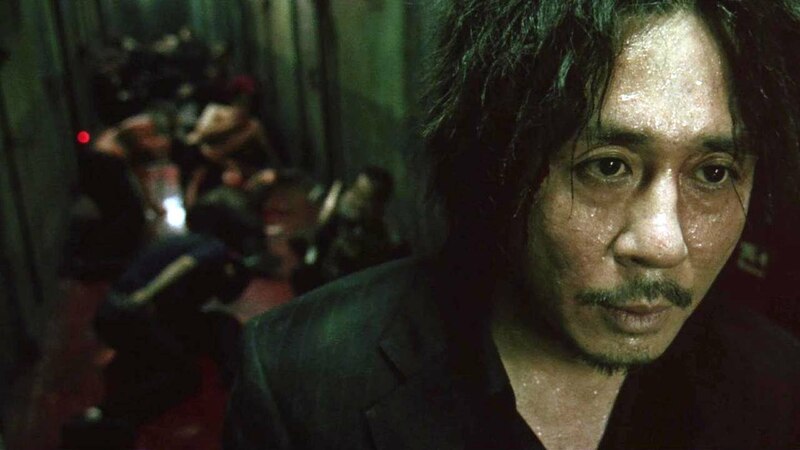 Oldboy, directed by Park Chan-wook, deserves so much recognition without being bogged down by the failures of a remake. Watch the original, but be prepared to be disturbed. My goodness what an ending. Charlie Chaplin is one of the greatest entertainers and filmmakers of all time and my personal favorite of all his amazing movies is Modern Times, a film that somehow manages to still deliver a relevant to today message 81 years after its release, one regarding economic disparity and the quest to find some semblance of the American dream. 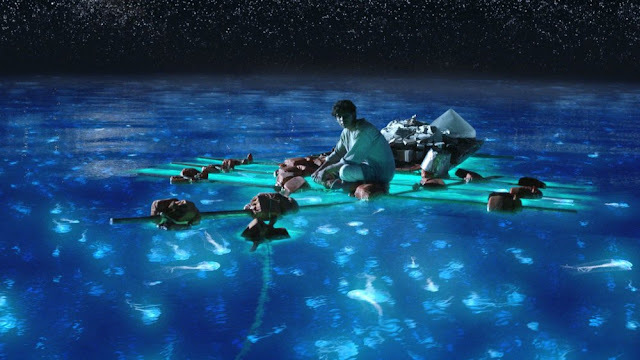 Visually magnificent and emotionally devastating, yet also life affirming and wonderful, Ang Lee's 2012 masterpiece Life of Pi is a treasure, and no offense to Argo but the Academy should have matched Lee's director win that year with a Best Picture trophy as well. Duncan Jones may not be a household name just yet like his late, great father, but lord knows he should be thanks to his first film Moon, a masterful work of science fiction starring Sam Rockwell in a role that should have garnered award attention but was overlooked. 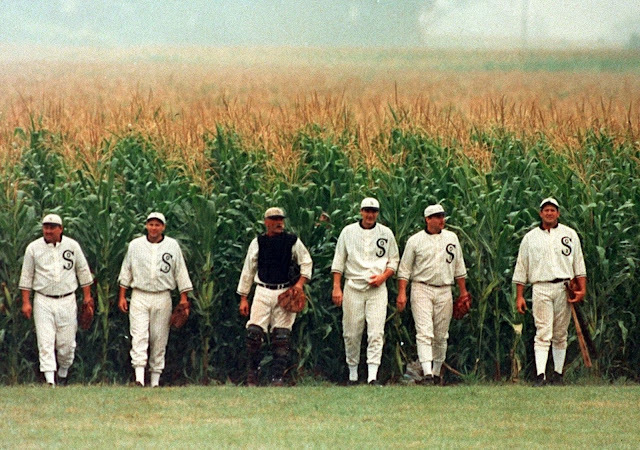 Every single year before the first pitch of the baseball regular season is thrown, I watch Field of Dreams. It's tradition at this point and I love every second of it. I enjoy pretty much every sport but baseball, it's on another level. It's a passion on an almost romantic level, the sights and sounds and even smell of the game intoxicating, and this year it was an extra special viewing seeing as how it was the first time in my life that I prepared for a new season with my team being defending World Series champions. I know plenty of people who not only don't agree with me loving The Babadook, they don't even like it. Not at all. I chalk this difference of opinion up to what we were looking for from the film and whether it delivered that, since the general complaint is that it "isn't scary" or "isn't really a horror film", and while I definitely disagree with that second one, I do agree that no, I don't get scared by The Babadook. I am, however, blown away by its subtleties portraying the power of grief and the way it can take over and destroy the lives of those suffering from it. If you have followed me in any fashion and read my words before regarding Hayao Miyazaki, I think you know I have used the word "genius" an awful lot and in my opinion My Neighbor Totoro is his most stunning, most moving, most heartfelt achievement, which is saying something considering his entire career is littered with brilliance. A film that can and should be viewed by everyone. 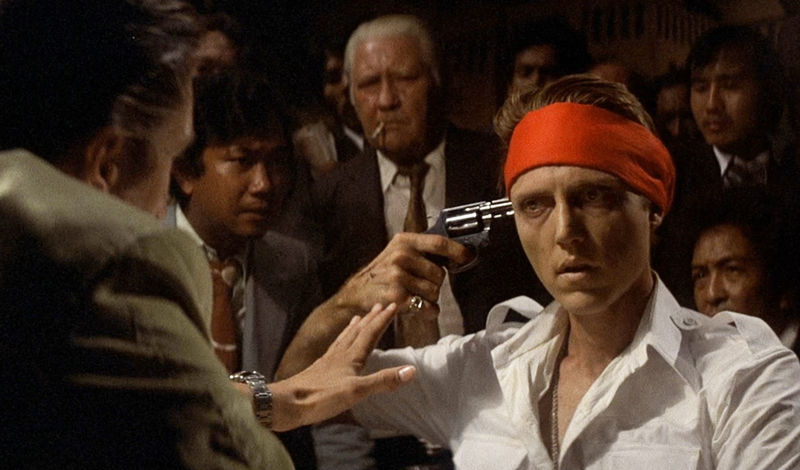 The final film on this list of ten is the shocking, brutal, incredible movie The Deer Hunter by Michael Cimino, featuring an incredible cast including Robert De Niro, Christopher Walken, John Cazale and Meryl Streep. Not so much a war film but rather a film about war, both during battle and far away from the carnage that took place there, the way the horrors of combat follow soldiers home and haunt their lives long after they were removed from the physical danger. I love Modern Times. It's scary how relatable that movie is to a modern audience. If I did make a top 100 list I'd say that would be in my top 50 if not my top 25. I have to see Moon again. I watched it because of all the praise and hype that I've been hearing about it, and thought it was okay. When I turned it off I felt like I missed something. Oh yeah putting these lists together is never easy nor is it a perfect, exact science. Without a doubt a month after I finish this I will rewatch something lower on the list, look back here and wish I had it higher. That's just how it works. 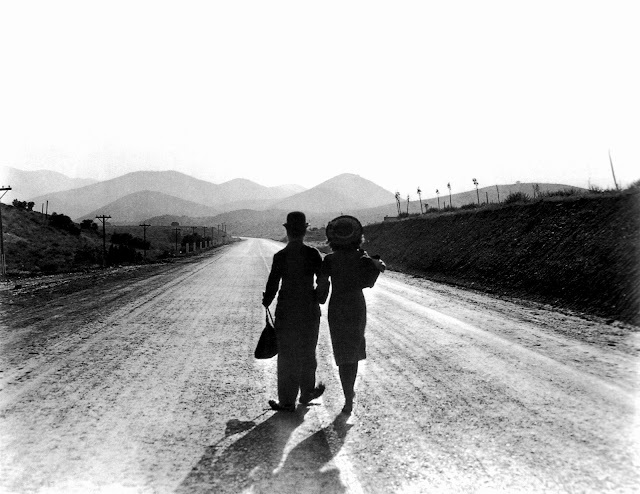 Modern Times is so relatable to our current era, it's almost hard to believe. Glad to hear you love that movie too. Yeah I am a huge fan of Moon, probably watched it 4 or 5 times now and it just gets better and better.